Is your child approaching Key Stage 2 SATs this academic year? Would you like to boost their achievement? 1. Engaging SATs Tuition Materials – Key Stage 2 SATs students tackle fun and engaging tuition materials whist in our workshops. We prepare and encourage them to understand the newer, tougher curriculum standards, with plenty of emphasis on reasoning. Group Mentors are positive about the details, understanding when students need extra help, and encouraging when learning needs correction. The aspects of the new test papers that students find especially difficult are included in all of our study materials. 2. Challenge, Support and Consistency – working with your child as an individual, mentors ensure students prepare for Year 6 tests by understanding the range of question types they might receive and being able to think their way through what is needed. The old saying “practice makes perfect” is a philosophy we believe in, and we require each student to not only complete their tasks with accuracy, but learn to become fluent and confident in the ways questions are phrased under test conditions. For example, to deal with the new rigour required for structured answers in KS2 Reading Tests, we work to advance students’ ability to create short constructed responses, or open-ended responses for English. Most of us would understand this as the beginnings of critical analysis. A question type might be phrased like this: “How does the writer increase the tension throughout this paragraph?” Explain fully, referring to the text in your answer. 3. Building Skills and Confidence – Schools approach teaching to a higher standard in different ways, ranging from a ‘build ‘em up by knockin’ ‘em down’ approach, to hours of silent test papers, hours of homework and setting lots revision tasks. Teachers don’t have much time to mentor each individual, and it is here where MagiKats can most help your child. Our Key Stage 2 SATs tuition mentors encourage everyone to work to their very best and are able to give immediate help and guidance when it is needed. Time and time again, we see students ask us important questions which have gone unanswered at school. In MagiKats teaching sessions, students benefit from a boost in all topics present in SATs, 11 plus and Common Entrance tests, and practise them all. It’s a source of inspiration to all of us when we see ‘lightbulb’ moments occur between mentors and students in our workshops. 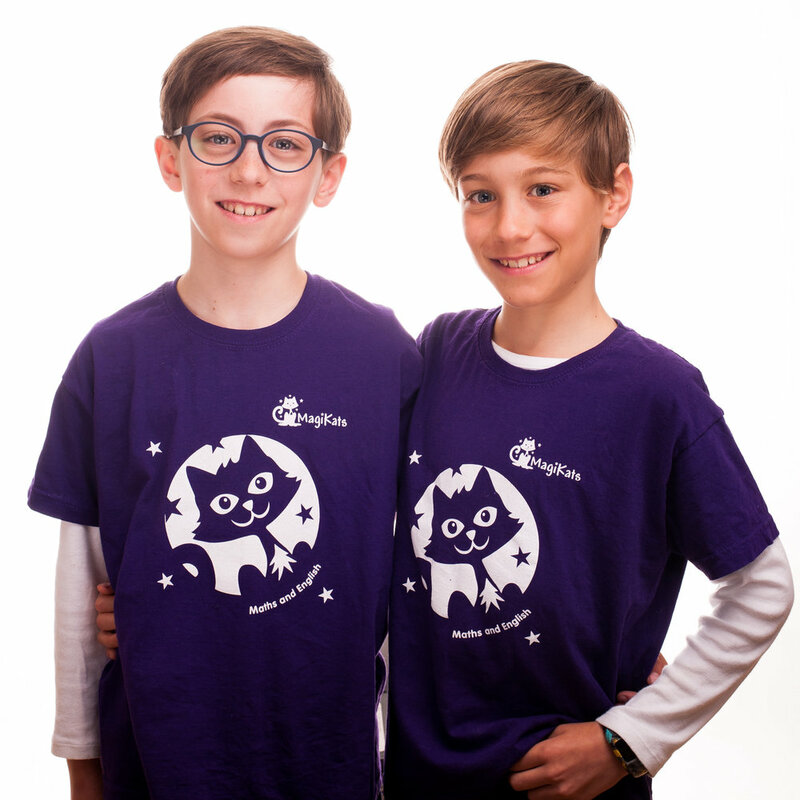 Everyone is individually assessed and progressed through MagiKats Stages, where attention is given to achieving the skills to tackle a multitude of different question types and presentations. Mentors are tremendously encouraging with students about their capacity to learn and improve, and we look for opportunities to grow and stretch each individual. Mentors provide guidance and subject knowledge and encourage challenge within the small subject groups. We receive consistent feedback from parents, local schools, our tutors and our students as to how to improve each child’s school performance in KS2 tests. We see progress in each and every case. Improving the enjoyment and understanding of English and Mathematics is neatly matched with the skills required for the National Curriculum tests at every MagiKats Stage. Note: The KS1 tests video assumes that you school is covering the Spelling, Punctuation and Grammar tests, which are optional. Please check with your school!